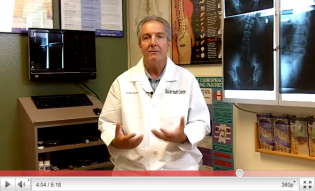 Healthy Eating, Energy and Metabolism – Las Vegas Chiropractor Webinar Series #2. Learn How to integrate Healthy Eating in your daily life to have greater energy and boost your metabolism. Educational Webinar presented by Dr. Mark Baxter, Las Vegas Chiropractor and Leading Health Expert.